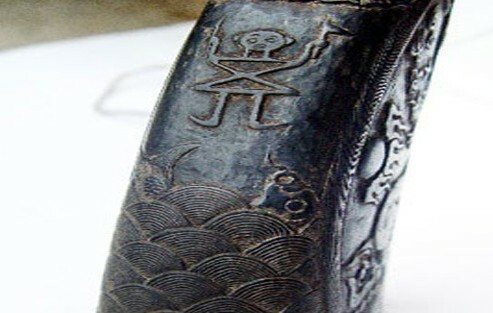 The writing system for the Sui language, called Shuishu, is one of only two pictograms still in existence (the other being Dongba). 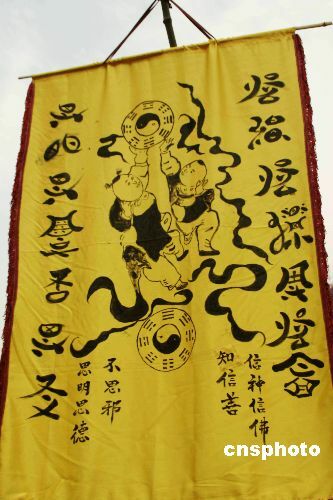 According to tradition, the Shuishu characters, which are undoubtedly very old, were created by Lù Duógōng, who seems to be more of a mythical figure than an actual historical personage. 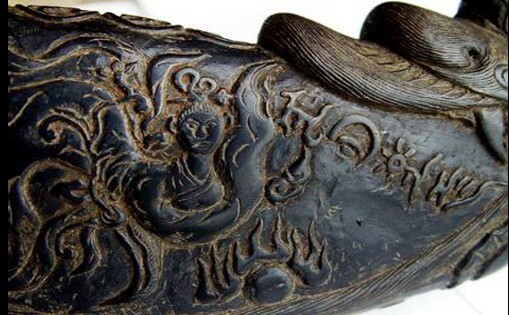 One legend holds that an ancestor named Lu Yigong spent six years creating the Sui script, at which point the Emperor send orders to burn his house, so from then on he memorized the characters so they could not be destroyed. 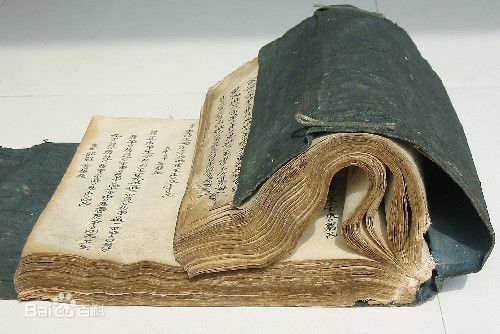 Another legend says the script was created by six immortals including Lu Yigong who recorded the script using bamboo and cloth. 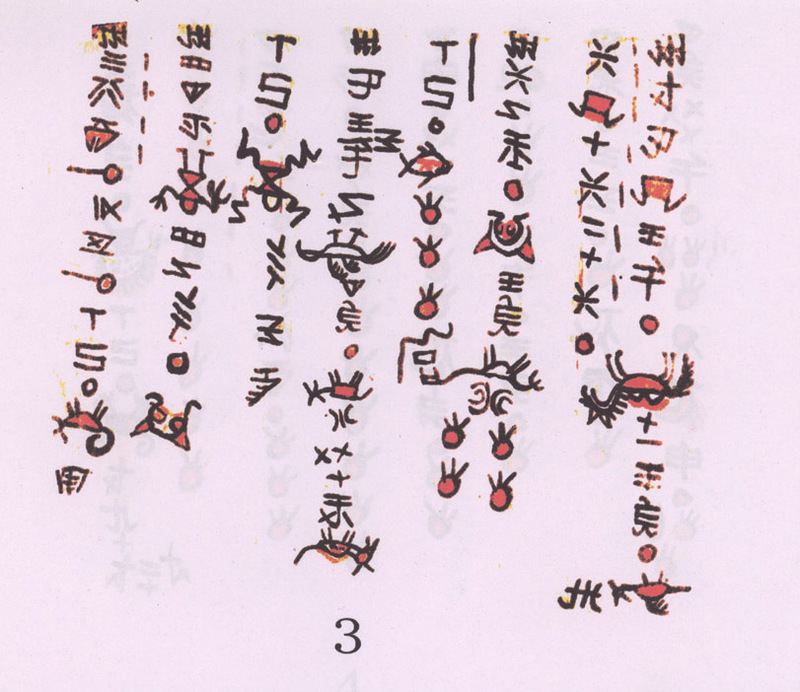 When one of them was murdered, Lu Yigong decided to keep the script secret by reversing some of the characters and deliberately distorting others, thereby creating a coded script that has been passed down to the present day. 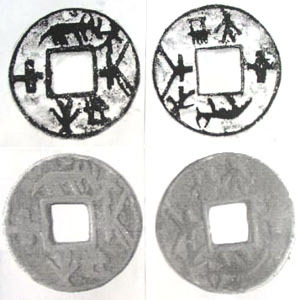 There are at least 500 different Sui characters in the Sui language — probably far more, as there are as many as 30 different variants for a single word. The script may also hold the world record for most consonants — no fewer than 70. The word “sui” means “water,” and the Sui refer to their language as “the water language” and themselves as “the water people.” The word for the Sui people collectively translates, fascinatingly, as “the aquarium.” The aquarium numbers some 400,000 people in China and Vietnam. The oldest were written in bamboo-tip ink, the more recent with a brush. 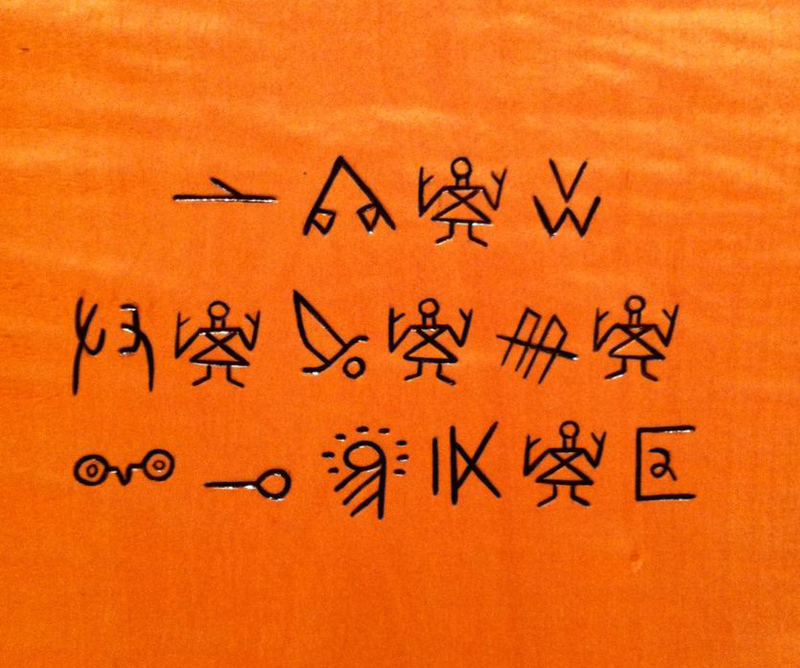 They are not written with an explicit character-to-meaning correspondence, so they can only be read by someone knowledgeable in the subject — as was always the intention with the Sui script. 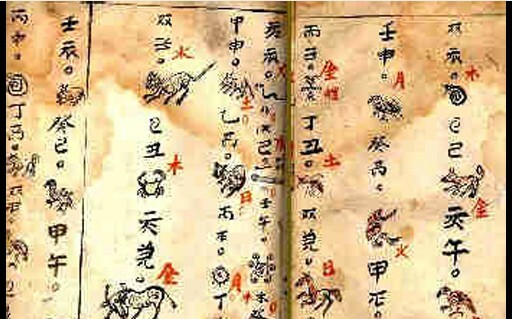 Other Sui texts include Ruyi divination cards, the Sui equivalent of Tarot, and a water-painted scroll apparently written during the Guangxu period of the Qing Dynasty. The book has 59 pages, with five kinds of colors, painted figures, buildings, cattle, horses, dragons, snakes, birds and beasts. The illustrations are realistic, vivid and familiar, reflecting the ancient aquarium’s pursuit of a better life and the pursuit of beautiful culture and art. 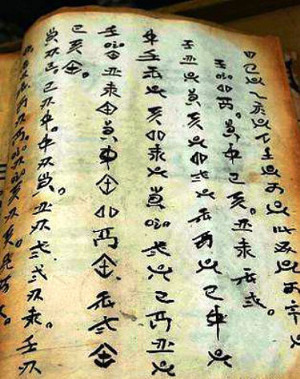 In 2006, Shuishu was included in China’s first archives of documentary heritage protection and the country’s first intangible cultural heritage protection list.